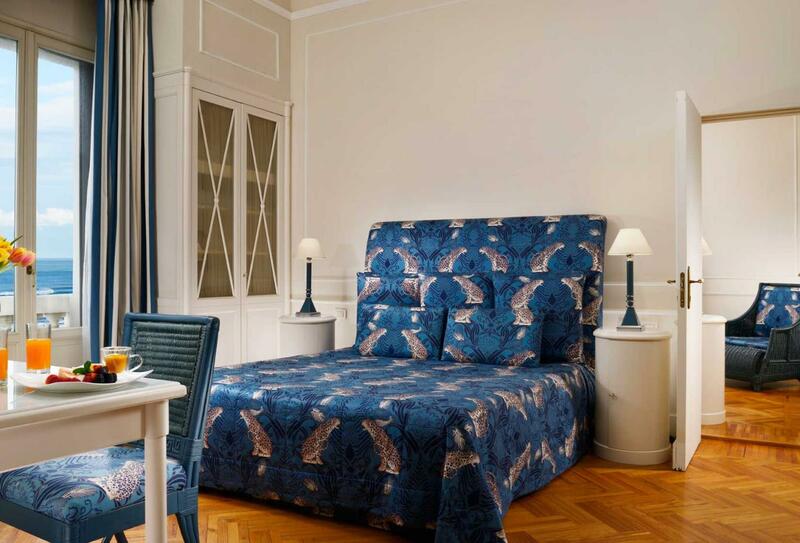 Grand Hotel Principe Di Pemonte is a restored 1925 building situated in the heart of Viareggio, only moments away from the promenade with its Art Nouveau buildings, boutiques and cafes, as well as a beach with an exclusive beach club. 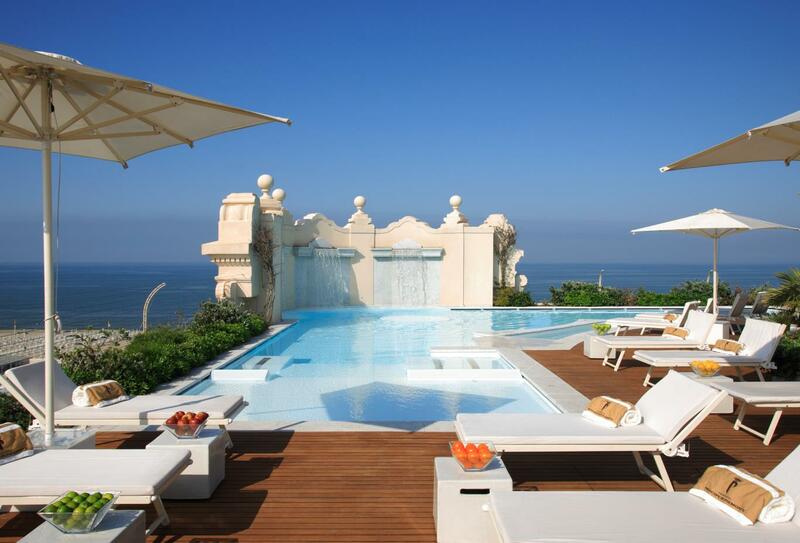 The hotel has guest rooms spread across five individually-styled floors and there is a pool on the rooftop. It also features a Michelin-starred restaurant, Piccolo Principe (The Little Prince) and an additional dining venue is featured in the form of Regina Restaurant, and both offer Tuscan cuisine alongside a selection of fine wines. The wellness centre provides a fitness centre and a variety of holistic treatments. 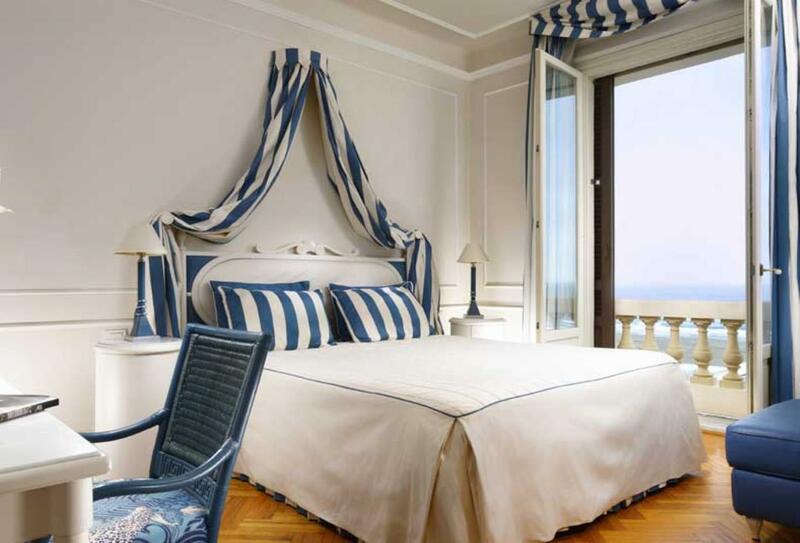 This room features either twin beds or one double and side sea views. The family room is made up of two communicating classic rooms with a total surface area of 35sqm. 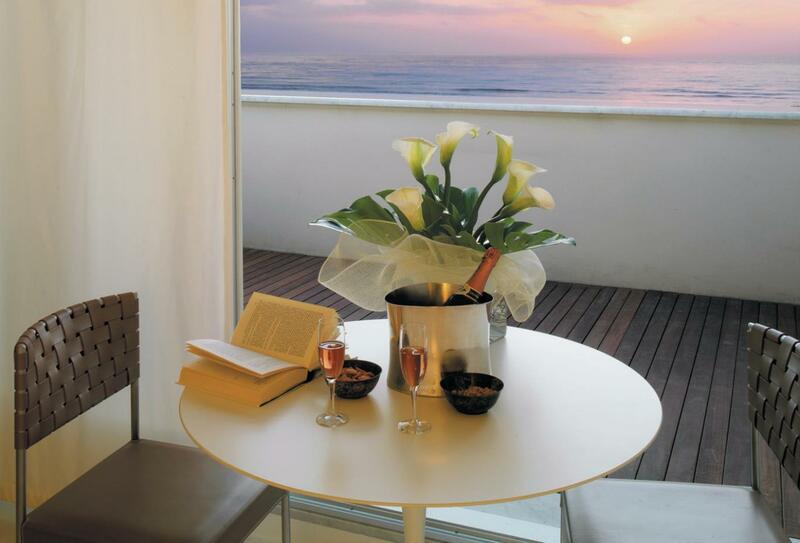 This suite features a separate bedroom and living room and has sea views. 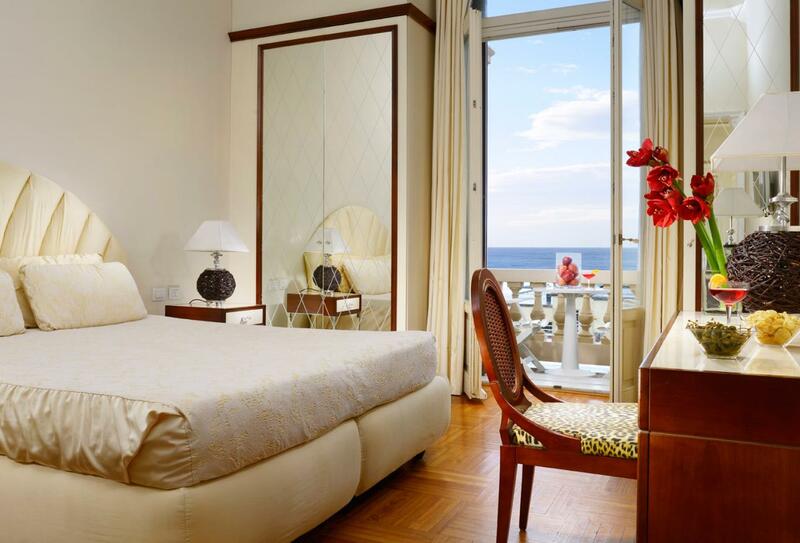 This room has a side sea view looking over Piazza Giacomo Puccini and a side sea view. 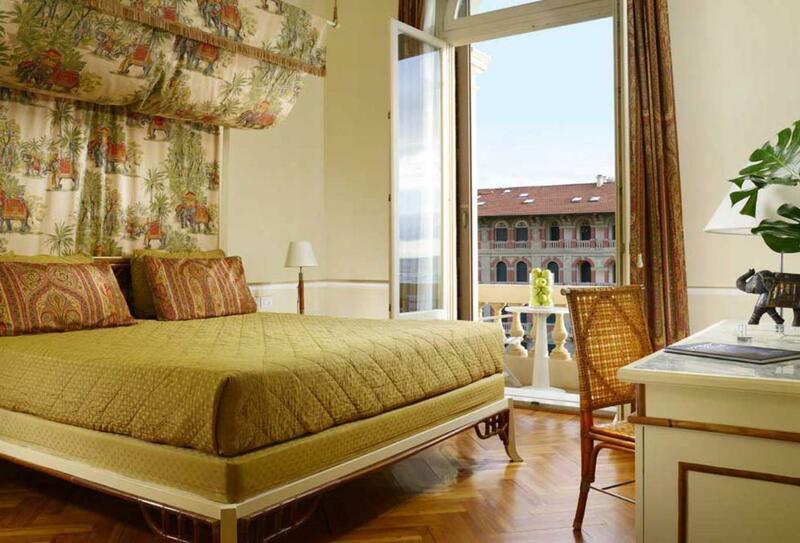 This room features a private balcony which looks over Piazza Giacomo Puccini and a side sea view. 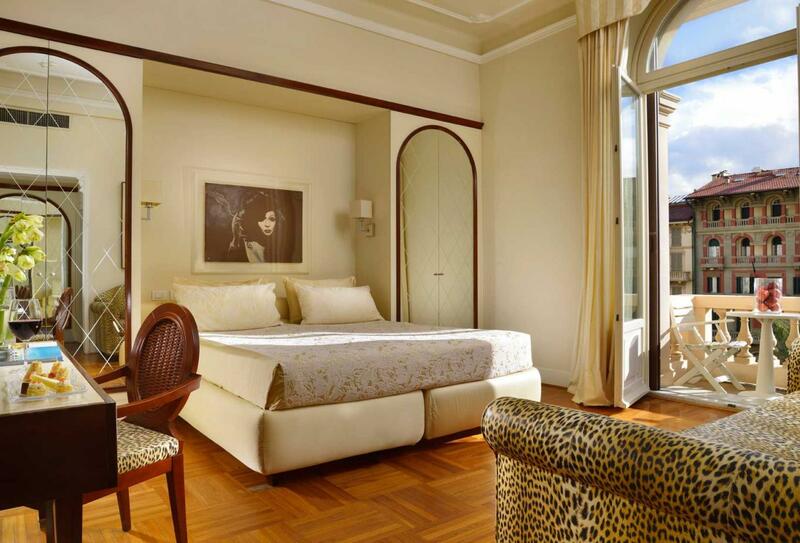 This room features either a double or twin beds and have views of either the inner building or the Apuan Alps. 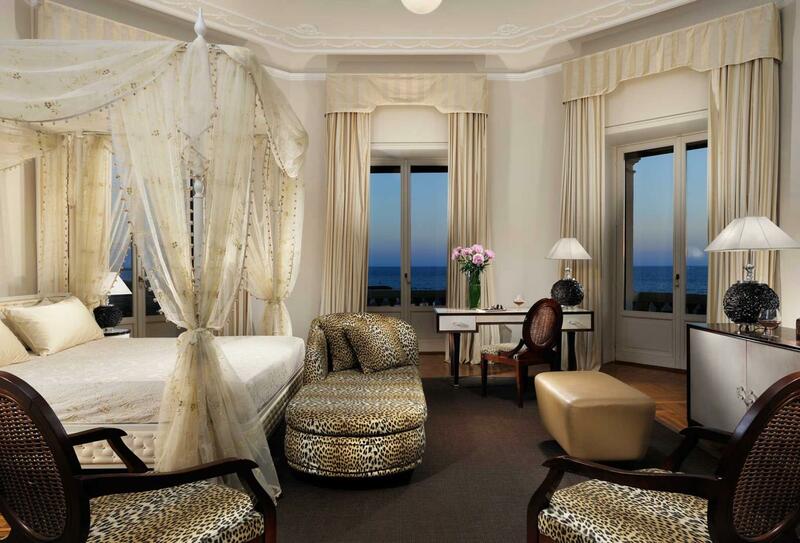 This room features views over the sea and the Viareggio promenade with its Art Nouveau buildings, boutiques and cafes. 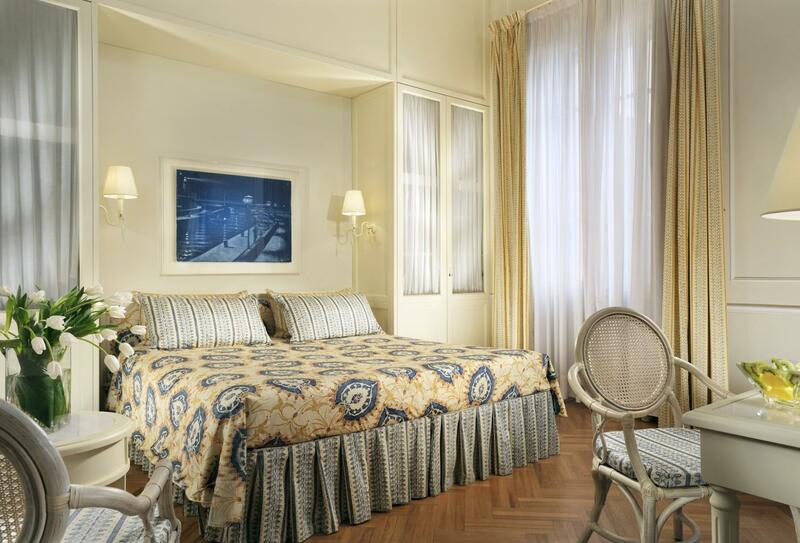 This room features a private balcony with views over the promenade of Viareggio with its Art Nouveau buildings, boutiques and cafes. 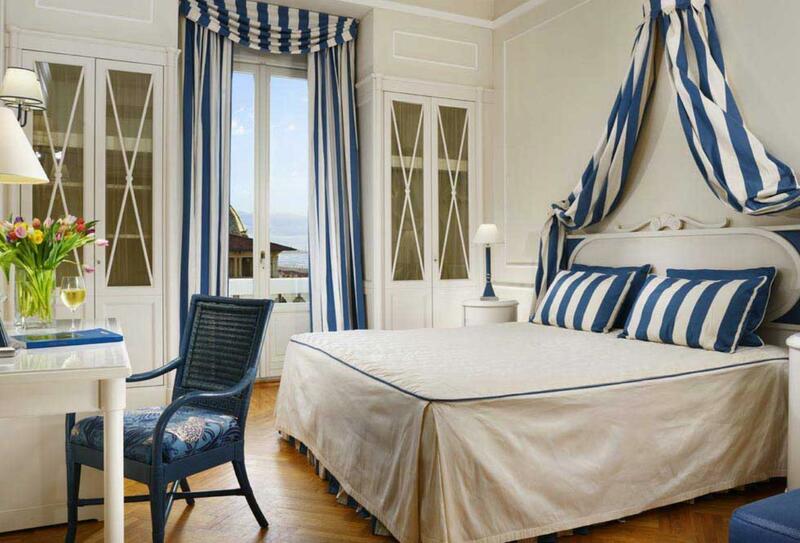 This room features a private balcony with side sea and Piazza Giacomo views. 'The Little Prince' is a Michelin starred restaurant and is open May to October for dinner between 20:00 – 22:30. Regina serves traditional cuisine and is open all year round. Breakfast is between 07:00 – 10:30, lunch is between 12:30 – 14:00 and dinner is between 19:30 – 22:00. There are two bars one on a terrace and one by the pool. 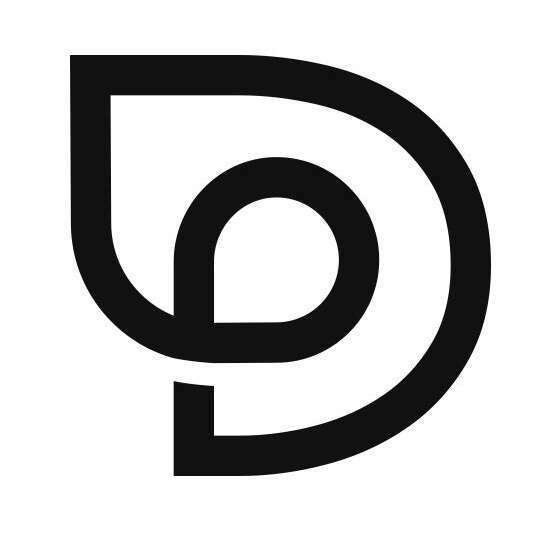 The main bar is open 15:00 – 24:00 and the Pool Bar is open in the summer between 12:00 – 19:00. 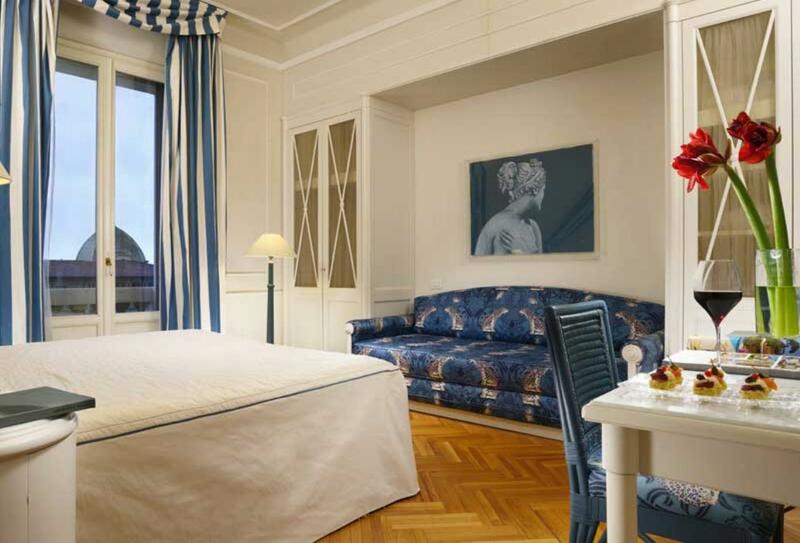 Grand Hotel Principe di Piemonte is located on Viareggio’s promenade and Pisa International Airport is 15.1 miles from the hotel.